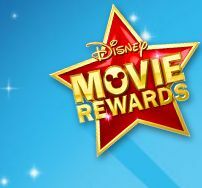 Enter code M1D179UT5FBS at the Disney website and you will earn 50 bonus points the NEXT time you enter a Magic Code for an eligible Disney Blu-ray, DVD, or CD. Offer expires: 2/1/13. Click the link below to go to the Disney website to sign up or sign in if you are already registered.